It’s an all Angry Birds birthday! A few weeks ago, I asked my youngest what theme he would like for his 6th birthday. 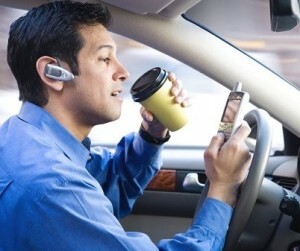 His answer was instant: Angry Birds! He also decided he didn’t want a big birthday party with other kids, and instead he opted for a small birthday celebration at home, a fun outing around his birthday date, and party favors for all the kids in his class. 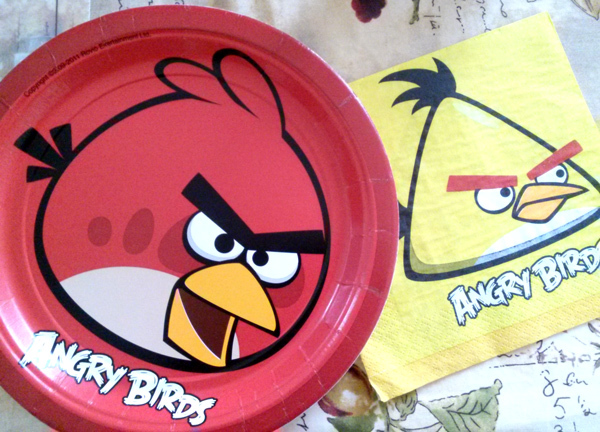 So we started the birthday preparations by buying a few Angry Birds birthday wall decorations, along with Angry Birds birthday plates and napkins. When it came to gifts, my little man asked for a couple of Angry Birds Jenga knockdown games, but he had no further inspiration. The kid is always hard to shop for because he rarely finds a toy he falls in love with, and his wish list is often a bunch of maybes. While shopping by myself at Target one day, I spotted a couple of Angry Birds items on the shelf, including an Angry Birds plush throw blanket and an Angry Birds lunch box. Suddenly, it clicked. 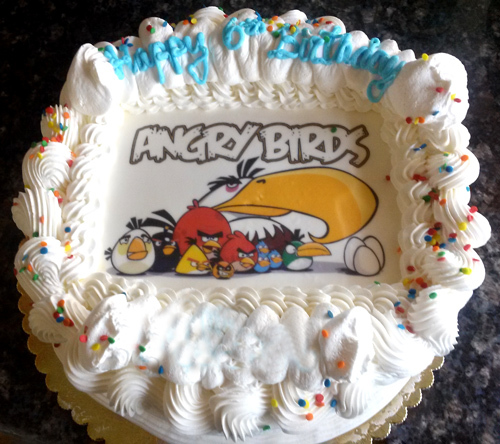 How about making this an all Angry Birds birthday? And so the fun began. 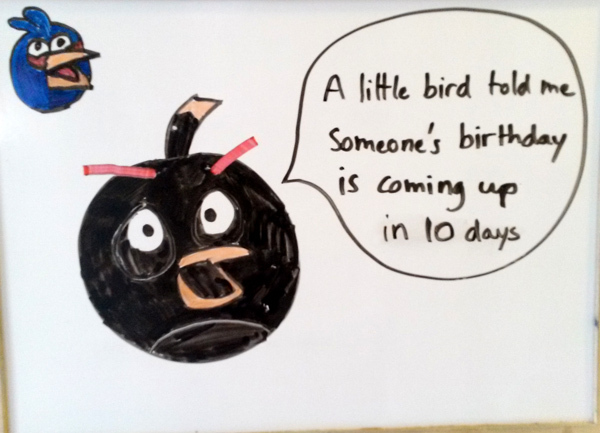 We started with an Angry Birds birthday countdown on our white board right after Valentine’s Day. 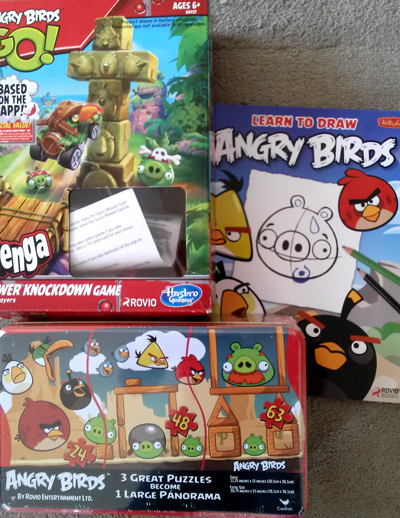 I gathered a number of Angry Birds funny gifts, including those Angry Birds Jenga knockdown games. I asked other people to contribute to the list. My sister gave him Angry Birds Star Wars pajamas. 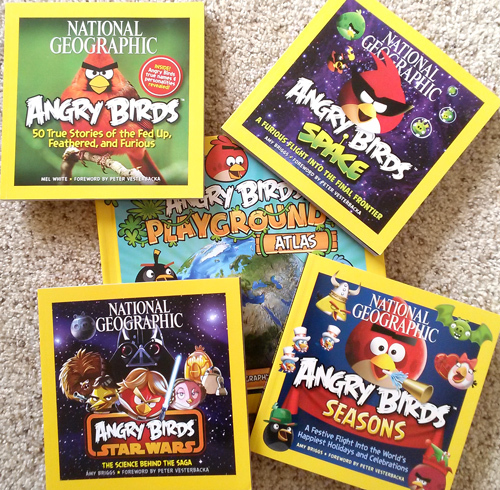 My mom gave him a nice collection of the National Geographic for Kids Angry birds books, and an Angry Birds puzzle. 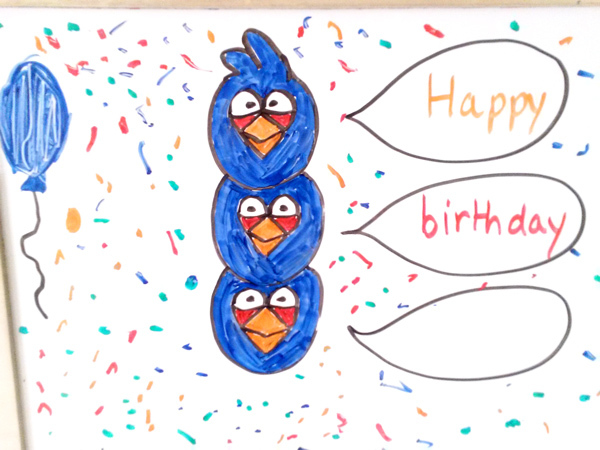 Yesterday was the big day and we had the three blue birds from Angry Birds wish him a happy birthday (the kids drew the balloon and many confetti to make my drawing more festive). Note: I erased my son’s name in Photoshop. 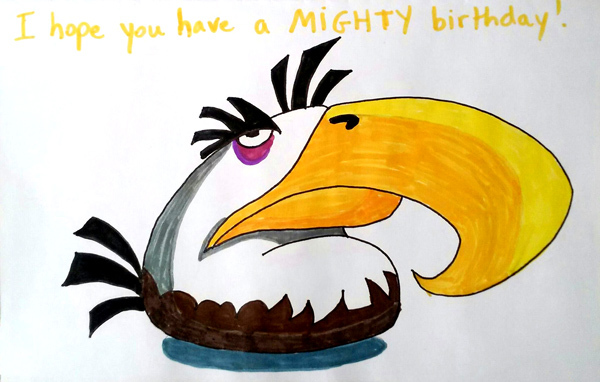 I made my son a birthday card with his favorite Angry Bird character, the Mighty Eagle. In the morning before school and then again in the afternoon, my son unwrapped one Angry Birds gift one after the other. 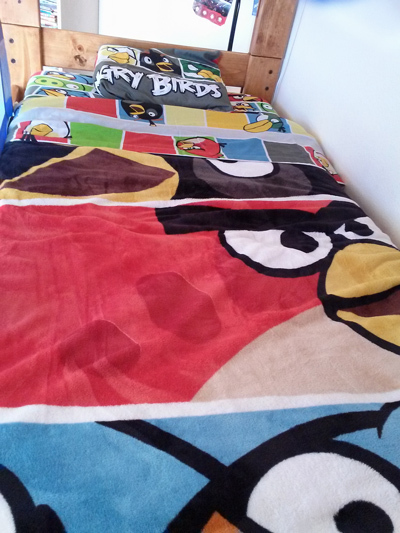 I think the biggest surprise is the one I put on his bed while he was at school: an Angry Birds bed set! You should have seen the look on his face when he first saw his new bed. Of course you can’t have a birthday celebration without a birthday cake. My son picked the perfect picture to have on his cake, and yes, it was as delicious as it looks on this picture. In the end this birthday didn’t have a huge party or a lot of big presents but I have to say it must be the one birthday we’ve had the most fun preparing for. My oldest did a great job at keeping the many surprises secret. Our outing consisted of a fun trip to Legoland and a visit of the original movie set used for the new Lego movie. This reminds me I want to tell you a bit about this Lego movie, especially if you haven’t seen it yet. But that’s for another post. After all, this one is all about Angry Birds. Take that, pigs! 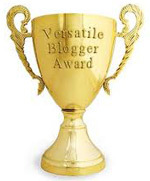 Today I’m participating in the WordPress weekly photo challenge and this week’s theme is “treasure”. 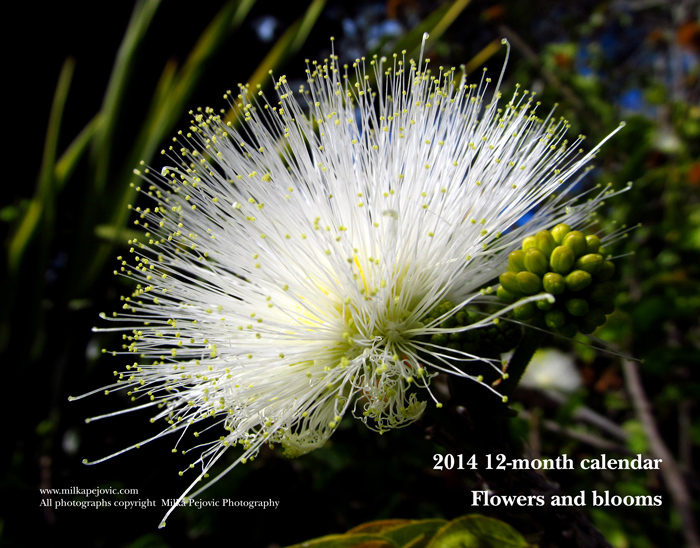 Today is Valentine’s Day and I thought it was a great coincidence for this theme. Love and a loving relationship with the people who are closest to you is something you treasure. At our house, we’ve been anticipating Valentine’s Day for about a week, the time when we hand made Valentine cards for one another. I didn’t glance at what my boys were working on but my youngest couldn’t resist looking. Do you know how hard it is to draw and color when you have to cover your artwork with one hand? 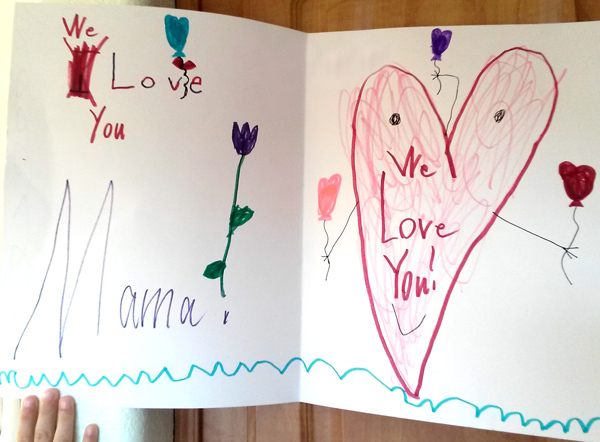 My kids worked on their card together and they created the biggest Valentine card I’ve ever received. On my end, I made the same Valentine card for both kids. 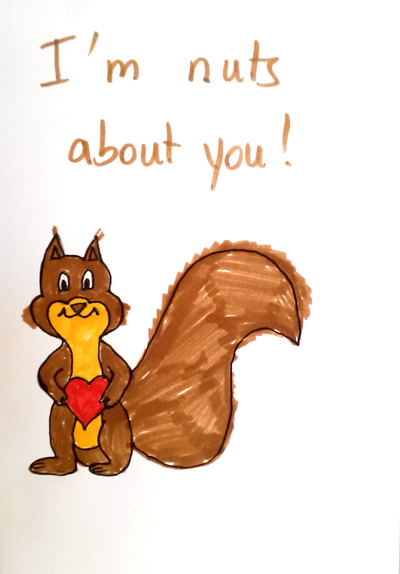 Nothing says love better than squirrels and nuts, doesn’t it? I complemented the cards with Toblerone chocolate and a couple of cute little monkeys with Velcro hands so the boys can hang them around the house. I think they were a hit. And now I’ll be treasuring these Valentine cards by storing them in our “special boxes” for the memories.